In the electroless nickel coating applied by us, it is a semi-bright nickel phosphorus alloy with a phosphorus content of up to 13%. The layer thickness varies only slightly even at the edges, and holes in interior spaces. This coating is suitable for strong corrosion resistance, and meet the requirements MIL-C-26074B, AMS2404B and DIN50966. 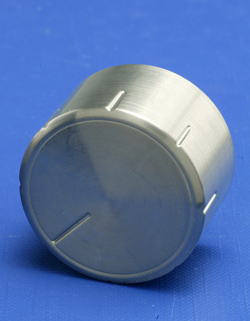 The thus coated nickel phosphorus alloy does not behave more Ferromagnetic.